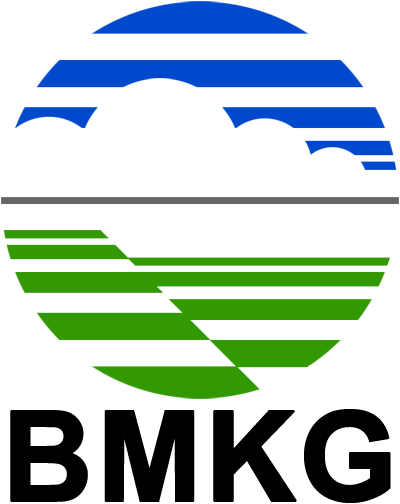 The fourth ASEANCOF meeting was held in the Agency for Meteorology Climatology and Geophysics, in Jakarta Indonesia from 21-22 May 2015. It was attended by representatives of the National Meteorological Services from the ASEAN Member countries: Myanmar, Malaysia, Singapore, Vietnam, the Philippines and Indonesia. The meeting was also attended by representative from the WMO secretariat and experts of the WMO Global Producing Centers: UK Met Office, NOAA, Bureau of Meteorology Australia, and CPTEC Brazil. 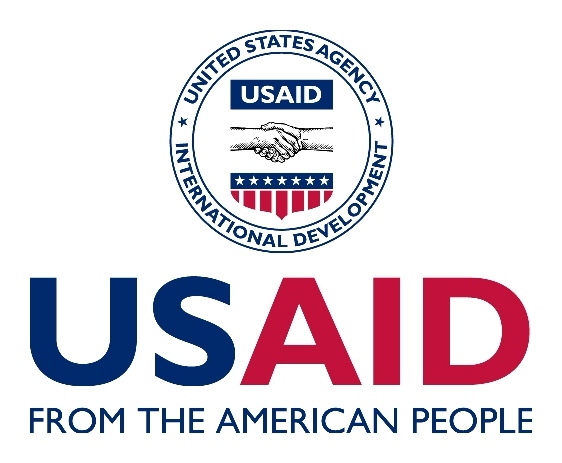 The forum was preceded by a week-long training and working session organized by NOAA with support from USAID. WMO provided co-sponsorship and technical support to ASEANCOF-4. For the upcoming Northern Hemisphere summer (Jun-Jul-Aug) season in 2015, there is strongly enhanced probability for below normal rainfall over the southern part of the Maritime Continent and the eastern margins of mainland Southeast Asia. 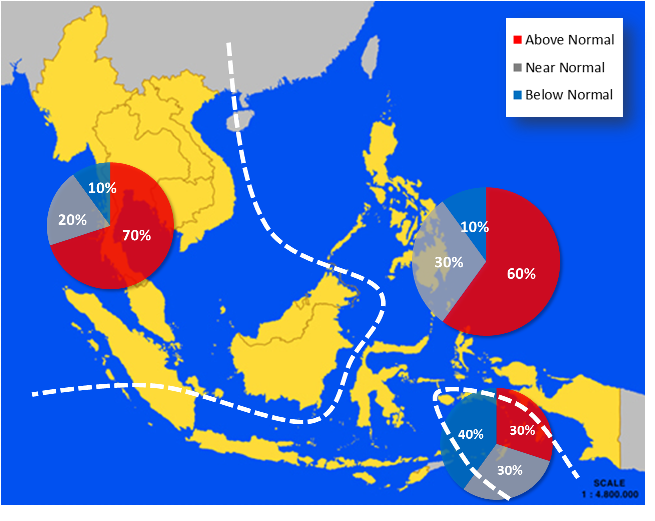 Over the remainder of mainland Southeast Asia there are slightly enhanced probabilities for normal to below normal rainfall, while over the Philippines there are slightly enhanced probabilities for normal to above normal rainfall. 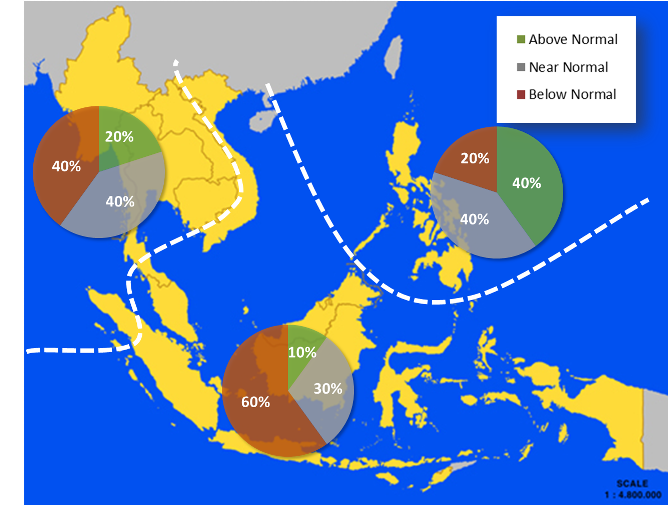 Above normal temperatures are most likely over much of the Southeast Asia region for the Northern Hemisphere summer, with the highest probabilities over the western Maritime Continent and mainland Southeast Asia. Below normal temperatures are slightly favoured over a relatively small area in the south-eastern part of the Maritime Continent. 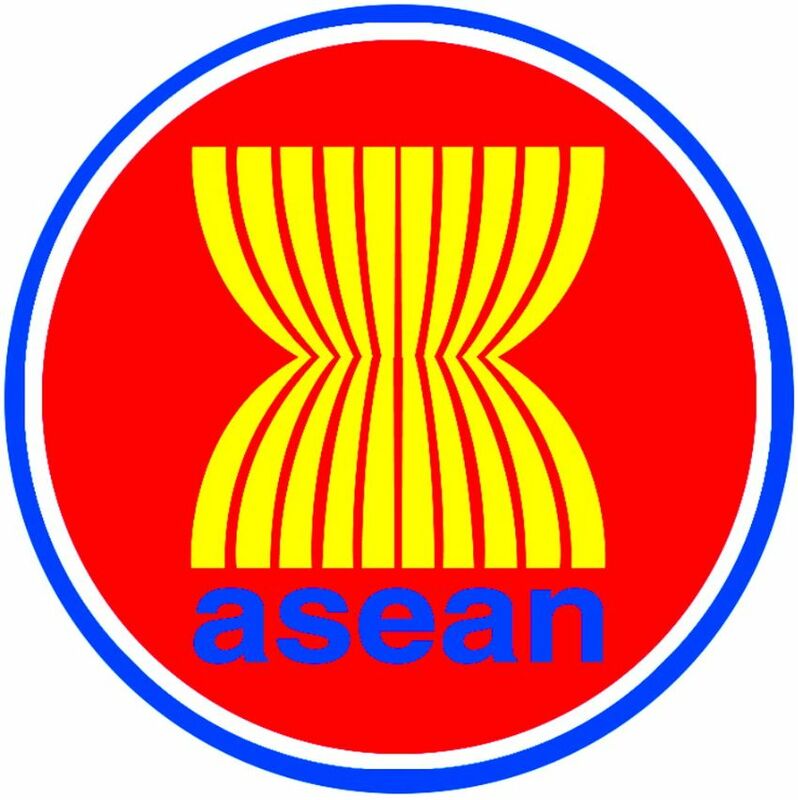 The forum appreciates the participation of the ASEAN Member countries in conveying their national-level forecast. The forum also appreciates the products and expertise made available from the GPCs for this climate outlook forum. The forum thanked the continuous support from the WMO secretariat and also to the USAID for providing sponsorship for this event.